Two sides wood design, Panel size 2800 x 2070 mm.Thickness 19 + 25 mm. The striking and expressive features of Sherwood, combine to form a perfectly natural looking oak structure. Light reflecting on the relief like surface with its matt-gloss contrasts, give the modern solid colors a uniquely tactile and visual language. 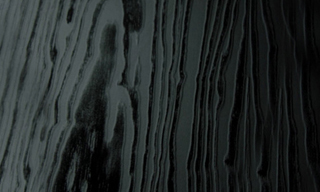 Due to the technically strong construction of Sherwood panels, the product has excellent properties for further processing as well as a high surface resistance. Natural and clear, with a touch of vintage — Millennium inspires by the typical grain of brushed pine wood in a range from distinctive to natural colors. Millennium is pleasant and expressive combination of traditional aesthetics and modern perspective. In perfect reproduction, Primo Fiore combines the distinctive look and touch of real leather with the characteristics of a resistant melamine surface. The surprisingly soft touch as well as the elegant and timeless look of the grain in modern colors offer many options to upgrade furniture and interiors. You get Primo Fiore in our consignment program. Panel thickness 18,5 mm, reverse Primo Fiore. 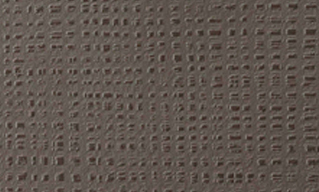 This new finishing features a geometrical texture on a square background. An intersection of lines and volumes evokes an essential and contemporary look, which still surprises in its unprecedented creativity. Its sophisticated exploration in style is striking in its multi-sensory approach, lending the surface depth and a visual 3D effect. A new enrichment of the Niemann 3D surface collection: Pembroke fascinate as gentle and natural-looking wood designs with his high subliminal details. 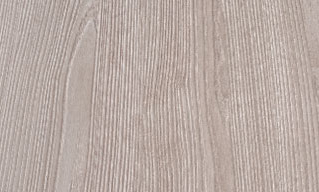 The relief character of the three-dimensionally acting Oak grain of Pembroke in connection with its modern colors, is aesthetic and tactile enrichment to any modern living environment. 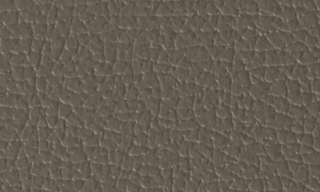 The authentic effect that is almost indistinguishable from a veneer is particularly accentuated by a carefully matched interplay of texture and color. It also stand out as a 3-piece or 5-piece shaker-door. A new enrichment of the Niemann 3D surface collection: Tivoli fascinates as a gentle and natural-looking wood design with his high subliminal details. The modern colors or the simple elegance of a direction emphasizing grown ash is this surfaces aesthetic and tactile enrichment to any modern living environment. The authentic effect that is almost indistinguishable from a veneer is particularly accentuated by a carefully matched interplay of texture and color. 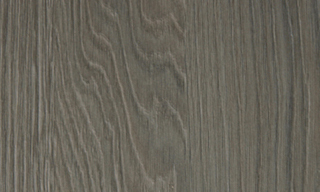 This surface also stand out as a 3-piece or 5-piece Shaker-door. Tivoli is available in our component consignment program.